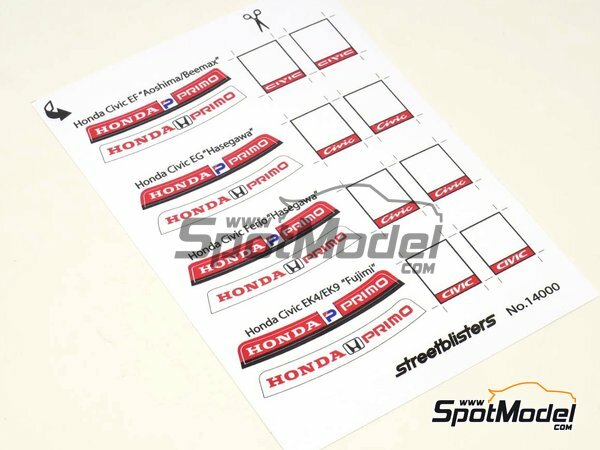 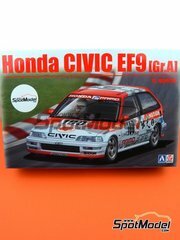 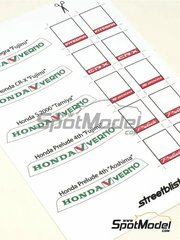 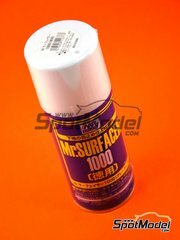 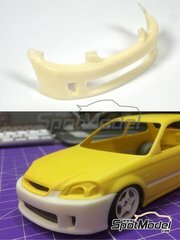 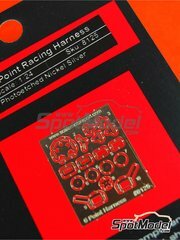 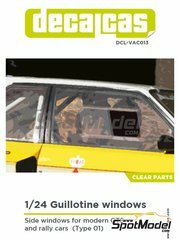 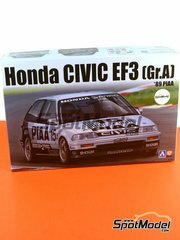 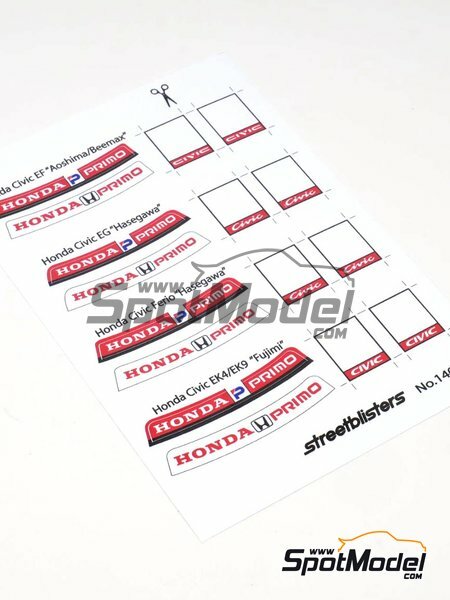 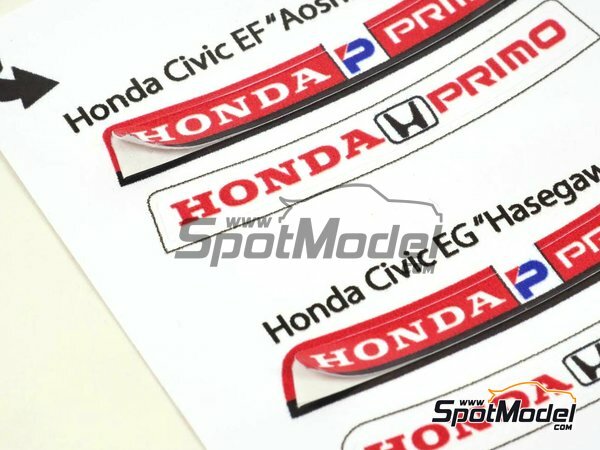 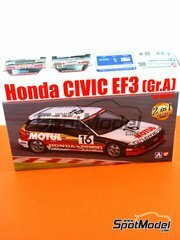 Sunscreens and number pards made of pre-printed vinyl, ideal for Honda Primo: EK4 / EK9 by Fujimi, Hasegawa Ferio, Hasegawa EG or Beemax EF. 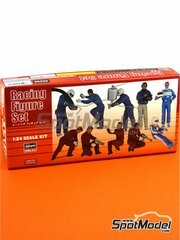 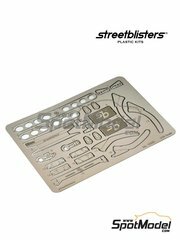 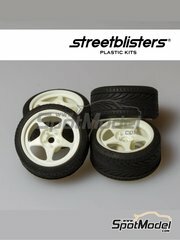 Manufactured by StreetBlisters in 1/24 scale with reference 14000. 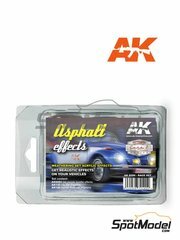 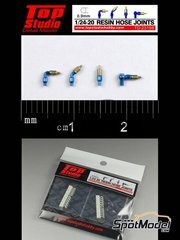 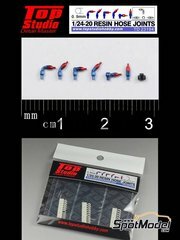 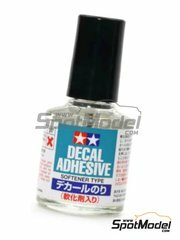 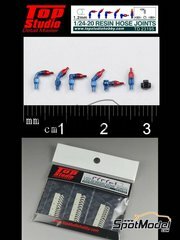 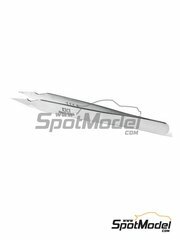 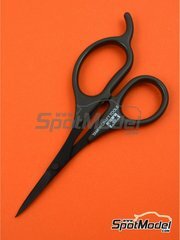 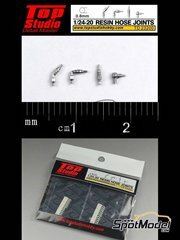 To be used with Beemax Model Kits references B24005, Aoshima 084588, B24009 and Aoshima 098301, or Fujimi references FJ03299, 03299, FJ04036, 04036, 21, FJ04601, FJ189840, 189840, 34 and 18984, or Hasegawa references 25107 and CS-7.